The morning session was devoted to the transmission of relations from particular language groups. Attention was paid to the call of the young to holiness, Christ as a paradigm of ecclesial activities, and the matter of transmitting the Church’s social teaching to young. “One of the groups presented the call to holiness as the basis for working with young people. 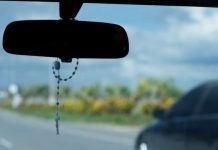 Attention is drawn to the classical—both cardinal and theological—virtues that are needed to advance on the path to holiness. At the same time, the whole process of personal sanctification must contribute to sanctifying temporal reality. The point is for young people to become great Catholic lawyers, doctors, journalists, economists, creators of economic life. In doing so, they will have to fight corruption and oppressive forms of government, pay attention to social dysfunctions and ideological colonization,” said Archbishop Stanisław Gadecki, President of the Polish Bishops’ Conference. 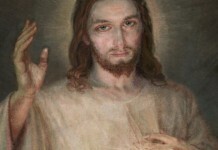 It was pointed out that this sanctification of the young can be achieved through the liturgy, but also through evangelization carried out in social media. “Young people often have contact with the Gospel earlier through social media than through the Church. 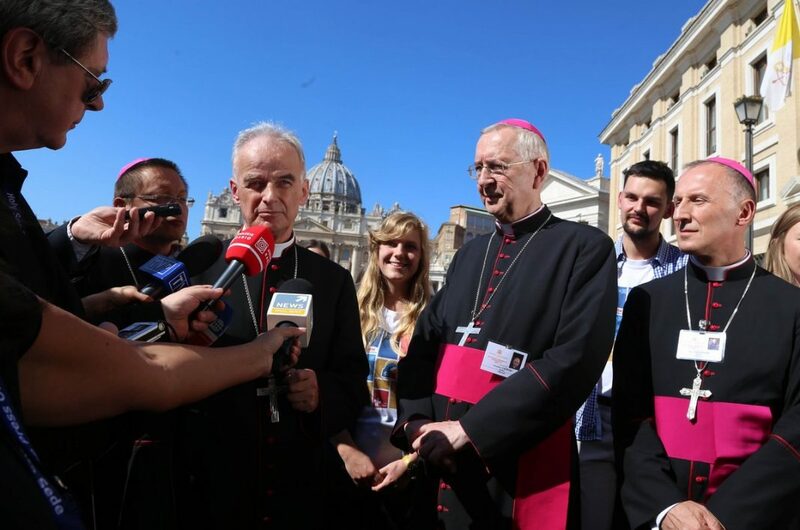 On the Internet, they have access to the content of faith 24/7, and, thus, the Semina Verbi—that is, the seeds of the Word—can reach every young person,” Archbishop Gądecki recounted. Relationships also referred to Christ as the paradigm of all ecclesial activities. “The theme of this synod is not the young as such but youth, the message of faith, and vocation. 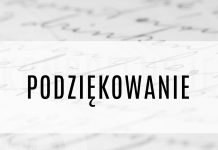 For, if we cannot relate everything to the model of Christ, then we cannot expect greater results in the local Churches,” said Archbishop Gądecki. Many spoke out calling for the involvement of young people in social life based on the Church’s social teaching. “In order for the young people to get involved in social life, they must first become acquainted with the social teaching of the Church. The problem, however, is that we don’t know it well. However, it is very important because it places man at the center of social life; yet, at the same time, it is deeply Christological because it highlights Christ’s presence in personal and social life. Therefore, here, this concerns building a relationship with society on the basis of Catholic Social Science,” said Bishop Marian Florczyk.